At MoJoLife, I offer a high quality, small group service including 1to1 personal training, from my personal training studio in Weeke, Winchester. MoJoLife is about finding a health and fitness solution which fits you - it’s about finding that sense of wellbeing in a way that suits you and fits into your lifestyle. Whether you want to add to your current exercise programme or are new to regular exercise and are wondering where to start, I can work with you to to tailor a training package to suit your fitness aspirations. Why not get in touch and find out how I can help you achieve your fitness goals? My name is Jo and I am a mum of three. I qualified as a Personal Trainer in July 2016. So, a bit about my background - prior to having children I was London based and worked in Human Resources, mainly in the Retail sector. 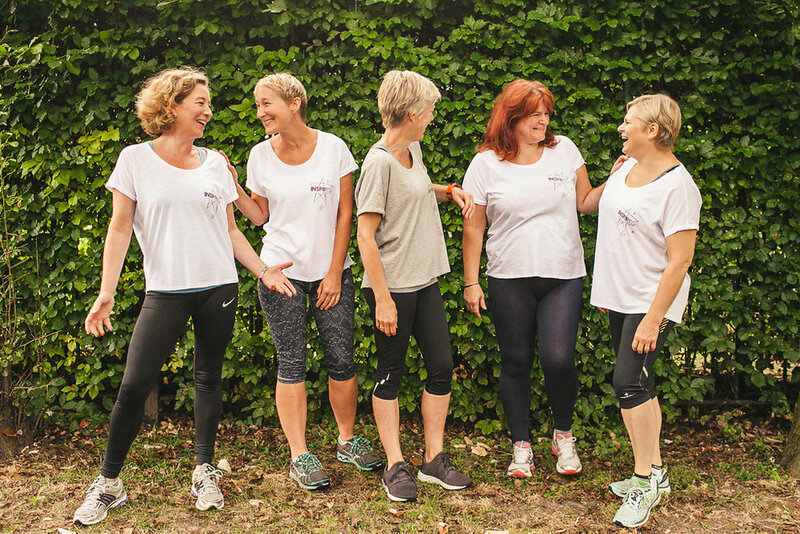 I have always been keen on exercising as part of a healthy lifestyle - particularly outdoors and especially since moving to Winchester with my family and appreciating the wonderful area we live in. My passion for fitness and wellbeing started to flourish after I had my first child. I faced a number of challenges getting back into shape after the children, but this fuelled my interest in fitness and exercise, particularly for mums and working women in their 30s, 40s and 50s. I decided to take the next step by making it my next career challenge. And that is how MoJoLife began! I now offer a variety of options and hope by reading on that you will be inspired to take the next step on your fitness journey with me! I offer 1to1 training and small group classes from my home based PT studio. Small group classes are targeted at women looking to improve their overall strength and cardio fitness in an unintimidating group environment. I also offer more focused 1to1 personal training for women.